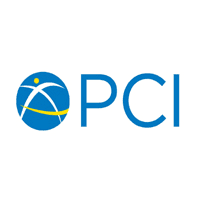 The Mara Regional Finance Manager will provide day to day financial support and oversight to the PCl/Tanzania project Job Description PCI is a non-profit organization dedicated to preventing diseases, improving community health, and promoting sustainable development worldwide. Assist in assessing the financial and administrative requirement for sub awardees. Provide training and technical support to sub awardee staff to improve financial systems. Supervise and train the sub award, finance staff in donor rules and regulations and financial reporting. Bachelor's degree in accounting, financial management or a related field coupled with experience in similar operations. Candidates with an MBA, CPA, ACCA, and or CMA will have added advantage.